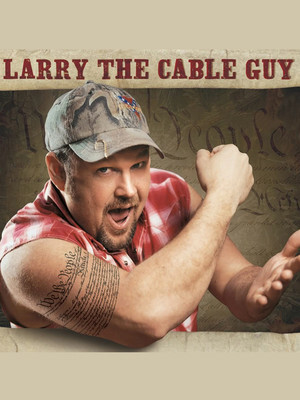 Why See Larry The Cable Guy? 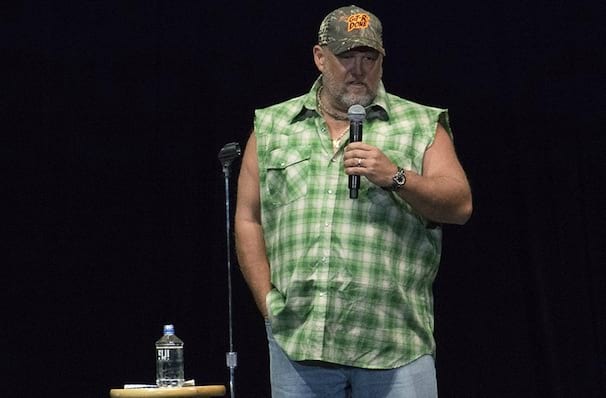 Don't miss stand up comedian Daniel Whitney, better known as Larry The Cable Guy from the Blue Collar Comedy Tour and his movie 'Larry The Cable Guy'. Daniel Whitney began his career as an entertainer in the radio industry, making regular guest appearances on popular talk shows. 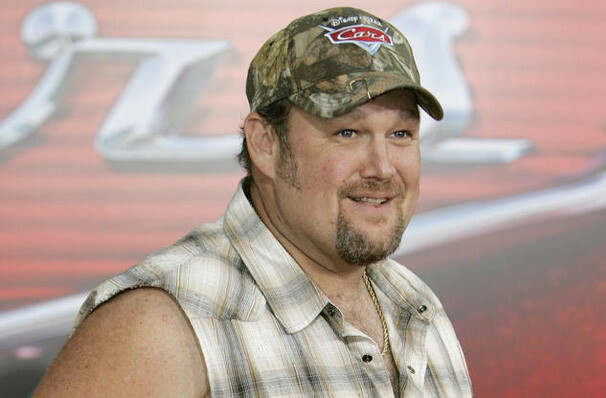 He shot to fame through his Larry The Cable Guy character and has since released several movies staring the memorable Southerner. He's also released an astonishing seven comedy albums, three of which are certified gold! He's also released a book, titled after his catchphrase 'Git-R-Done!'. Daniel Whitney is very close friends with fellow comedian Lewis Black, despite their political views, background, and contrasting material they perform in their routines. Sound good to you? 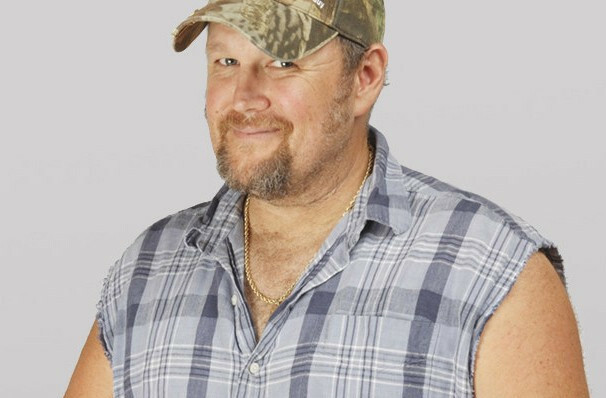 Share this page on social media and let your friends know about Larry The Cable Guy at Bellco Theatre.